Xiaomi already confirmed that it will introduce its flagship Mi 8 smartphone and MIUI 10, and as expected, the company today confirmed that Mi Band 3 will be introduced alongside. 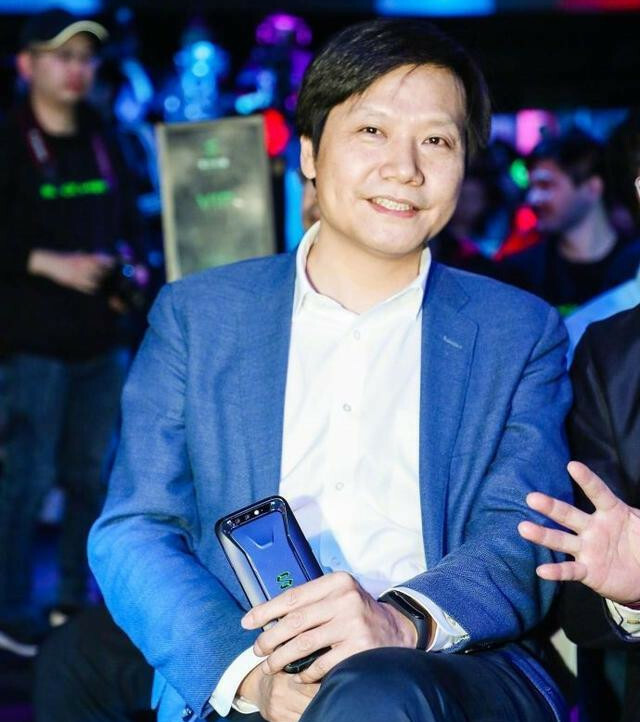 Xiaomi CEO Lei Jun was spotted with the band at the Black Shark Gaming Phone launch event last month. 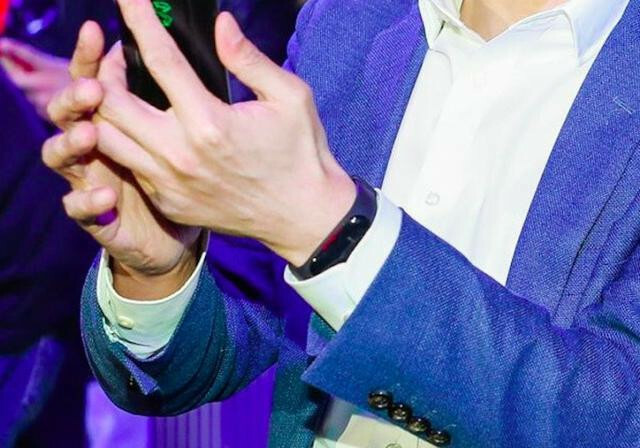 Today, the company’s CEO has confirmed that it was indeed the Mi Band 3. He also confirmed that he has been testing the band for the past two or three months. The Mi Band 3 is expected to come with a large, full-touch 2.5D curved glass display and get rid of the physical button. You just need to slide the screen up and down to view time, heart rate and steps, instead of pressing the button. It has been close to two year since the Mi Band 2 was released. 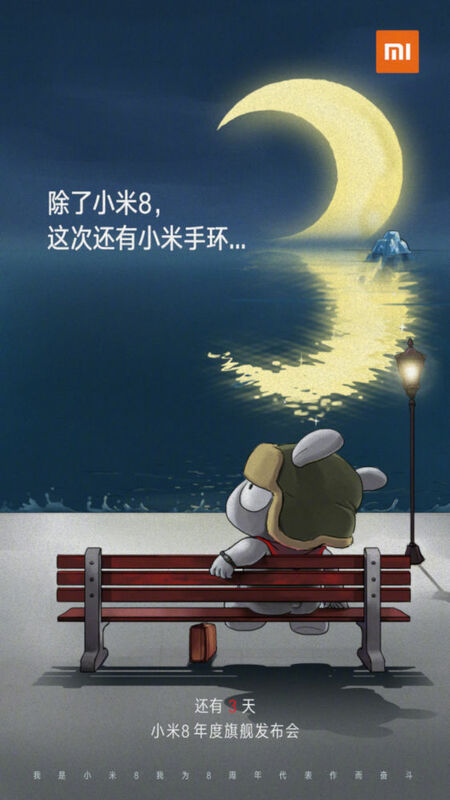 Xiaomi is also expected to introduce Mi Router 4 and several other accessories at the event on Thursday. We still have 3 days to go, and we can expect the company to reveal more details on what to expect at the event.